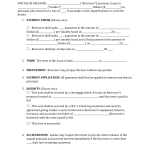 Download the United Health Care Medical Claim Form. 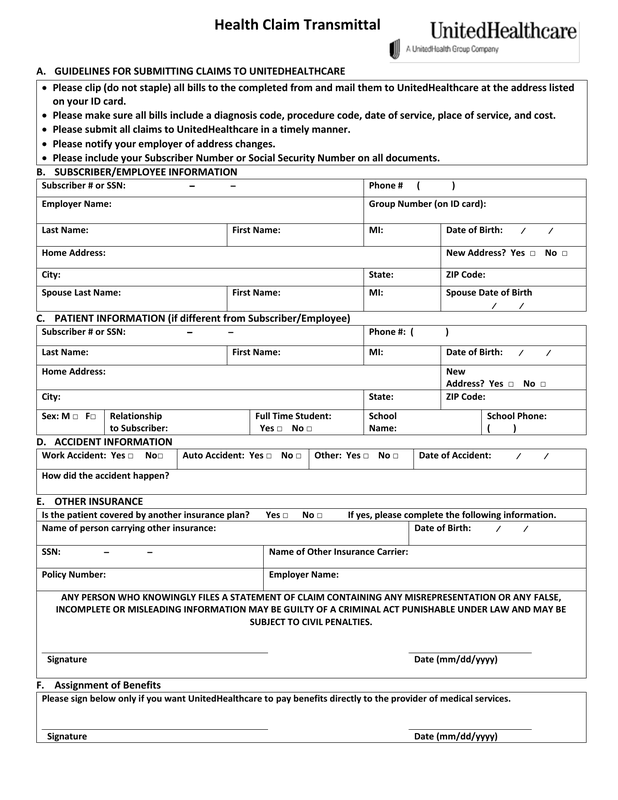 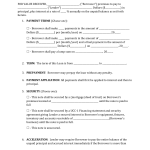 This form is designed to submit medical claims to United Health Care Insurance Company. It’s also used to acquire reimbursements on initial out of pocket claims.